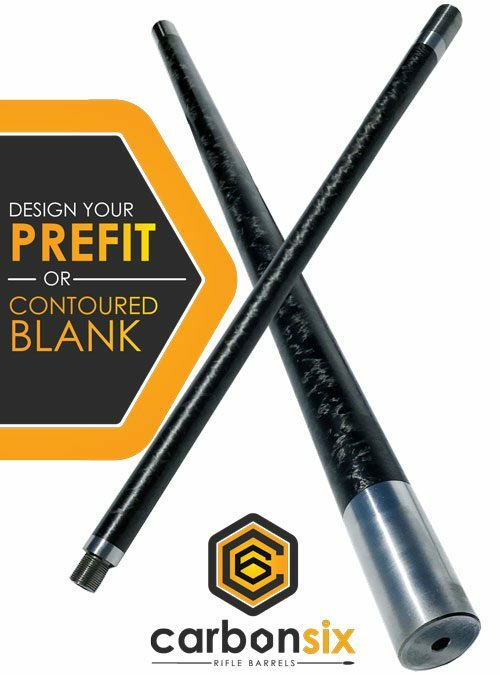 Build your Prefit or Contoured Blank Carbon Fiber Rifle Barrel. We have simplified our ordering process. 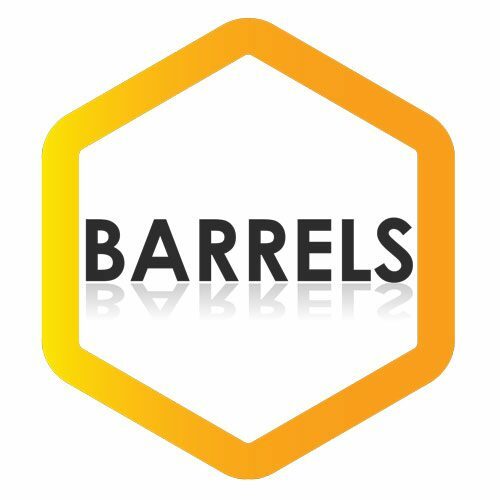 All custom barrels can be ordered using the simple order form below. We make the process easy. Carbon Fiber Barrels deliver unmatched weight reduction and amazing precision accuracy. Once your new CarbonSix Barrel is ordered, we begin to built it with our team of skilled gunsmiths. From time to time, Carbon Six ends up with overstock rifle barrels. Sometimes they are an overage of production. Other times, they are cancelled orders. These present a great opportunity for the shooter. They are ready to ship in many cases and can shave lots of time off of your wait. If you find something you like, you can order it up and get it very quickly. Overstock barrels are usually not customizable, but some are not complete. You may find an unchambered prefit in the caliber you’d like, and can get it chambered and shipped. Contact us for questions about options and estimated lead times.